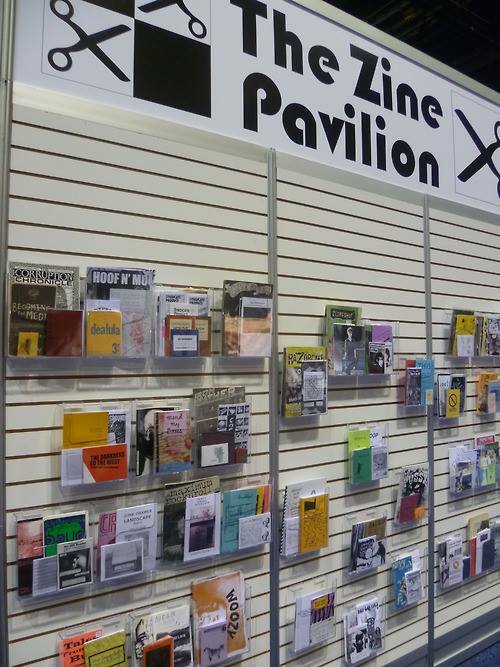 Read a zine, make a zine, talk to librarians who use zines for teaching and outreach, edit ZineWiki.com and buy zines from local zinesters. Exhibits only passes are free, so bring your friends! http://conference.acrl.org/fun-stuff-pages-296.php (near the bottom).